Hometown: born in Wishek, ND, but moved to Fargo at 5. Favorite type of Music: Hard rock, but since I've had children I've gotten all of the Laurie Berkner CD memorized. Professional training: Bachelor of Social Work with Double Major in Spanish from MSUM. Licensed Social worker in MN from 1995-1999. 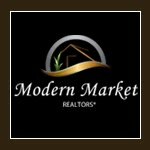 Licensed real estate agent since 2000 in ND and 2005 in MN. Realtor since 2003, I think. Licensed General Contractor in MN since 2005 also. (No additional real estate designations. 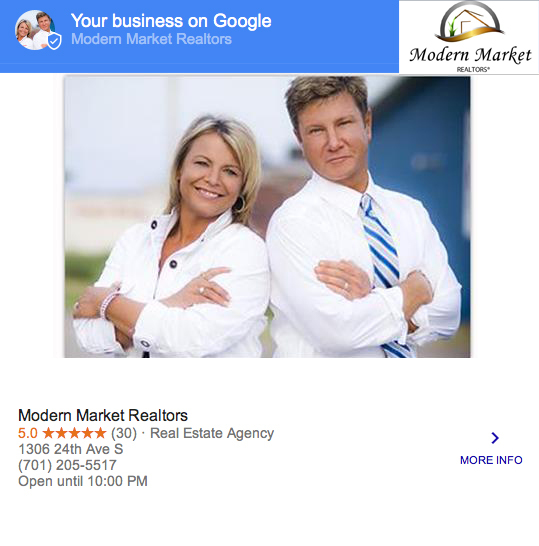 My favorite thing about selling real estate in fargo moorhead? : My broker allows me to work from home, on my own schedule. This allows me to be a mother to my kids, and still make a good living. Did you or do you have a real estate mentor? : I was introduced to real estate by my Broker, Paul Krabbenhoft, in 1999. I was working full-time in a construction/development office, so residential real estate was a natural transition. I have great respect for Paul, and I love working for him. He's taught me so much. I ignite my real estate sales by... making every sale a personal one. Everyone wants a friendly relationship with their real estate agent, right? I treat my buyers and sellers as friends, while still representing them professionally. Clients don't want to be talked down too, or have an agent spewing out stuff that just goes right over their heads. Favorite restaurant in fargo moorhead? : Nothing fancy. With my Family...we love Acapulco Restaurant (on 13th Ave.), or Chinese Buffets! When I cook at home I like to...get the kids out of the kitchen, turn on the radio, find a nice bottle of wine and cook up some pasta. One thing every homebuyer should keep in mind when searching for a home: There is no such thing as "one perfect home", even when you build custom, you realize things that you could have done differently. Find a house that has most of the characteristics that you want now, as well as look at the home's potential. Will it suit your needs 5 or 10 years from now? My favorite charity in fargo moorhead? : the local Disabled American Veterans chapter. My brother was paralyzed from an accident nearly 6 years ago, while he was active duty in the army. The DAV has been such a source of support and encouragement for him. He has been able to attend a ski clinic in Colorado and wheel chair games in Alaska that the DAV sponsors. They are tremendous! I never thought I'd find myself working as a Realtor. Many people think of Realtors as pushy sales people. Anyone that knows me, would agree that pushy isn't my nature. How could I make a living selling real estate? Looking at my schooling, and previous employment, I wasn't headed into sales. I have never thought of myself as a sales person. I am a representative and facilitator in the real estate transaction. I have a construction background, with abundant knowledge of materials and techniques, so I feel like I'm a resource to my clients in that way. I love what I do, and am privileged to work with great people.